Currently Brexit is planned on 29 March 2019, but it is not clear how this process will be executed. One of the realistic outcomes is the ‘no-deal’ Brexit, where the UK leaves without any agreement on how trade and people movements with the EU will be regulated. This means the UK will become a third country from the EU perspective and it is likely not all manufacturers have taken all necessary measures to keep placing devices on the market. All Member States are preparing for this situation. The Dutch authorities have asked Emergo by UL to help in communicating their position, published below. Be aware this is not the Emergo by UL position, and other Member States may have a different approach to the Brexit challenge. The United Kingdom (UK) may leave the European Union (EU) on 29 March 2019. The draft agreement on Brexit has not yet been ratified by the UK and the EU parliaments. 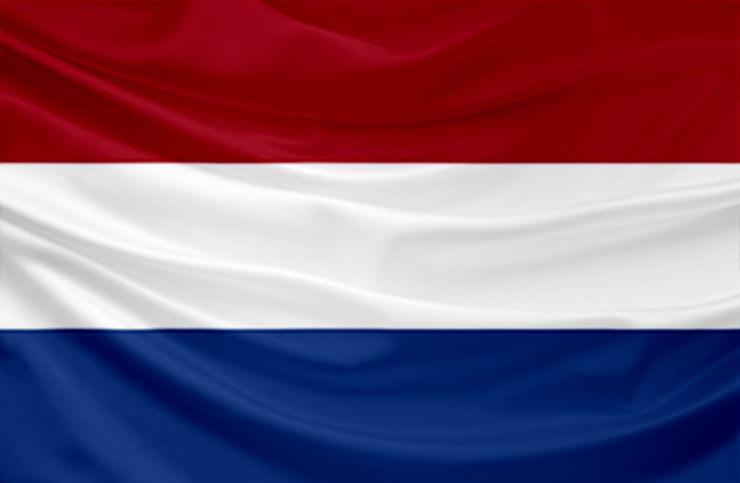 The Netherlands and the EU are therefore still preparing for various scenarios. One of those scenarios is that no agreement is reached (a ‘no deal’ scenario). In case of a no deal Brexit, existing legislation concerning medical devices and in-vitro diagnostics will no longer be applicable to the UK as of the withdrawal date at which the UK leaves the EU. The EU legislation does not change, but companies that are based in the UK or that distribute their devices via the UK to the EU must adapt to the new situation in which the UK will become a third, non-EU country. Manufacturers, suppliers and wholesalers of medical devices and in-vitro diagnostics have an important responsibility to ensure as much as possible the continued availability of their products so that the health care for patients is not disrupted. Medical devices and in-vitro diagnostics with a CE-certificate from a UK based Notified Body must be transferred to an Notified Body in one of the EU27 Member States before the Brexit date. If the manufacturer is located outside the EU, an Authorized Representative must be appointed for the market authorization in one of the EU27 Member States before the Brexit date. It is of great importance that manufacturers and distributors work together with healthcare providers to share information whether there is any UK dependency for their products. Based on that information health care providers can take targeted measures to guarantee the continuity of care. Medical devices and in-vitro diagnostics with a CE-certificate from an UK Notified Body, already placed on the EU market prior to the Brexit date, can continue to be made available and used in the EU after the withdrawal date. This is not the case for products which are manufactured after 29 March 2019 because then UK Notified Bodies, who are responsible for assessing the safety of these products, can’t be monitored anymore by EU27 Member States.